Herbal plant originating in South America, very rich in vitamin C, which has a preventive and curative effect during infectious diseases. Often comes in tablet or lozenge form, or as a drinkable solution. Vitamin C, vitamin A, vitamin B6, magnesium, iron. Antioxdants, stimulous in case of infectous desease. In treatment or prevention against infectious deseases like: flu, colds, angina. 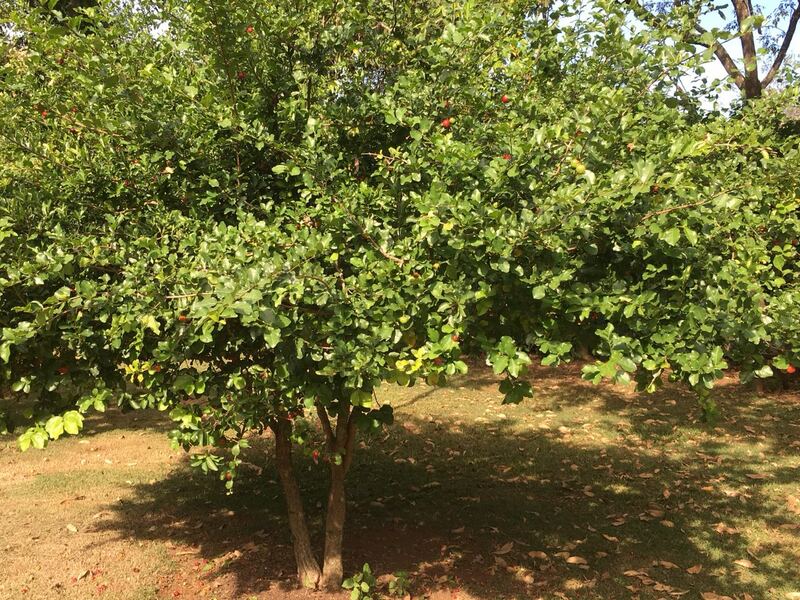 Acerola grows in South America, mainly in Brazil. 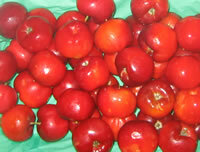 – Acerola is a well known plant in South America and in particular in Brazil. Indeed the fruits of the acerola (acerola cherries) are very rich in vitamin C. It is said to hold a concentration 20 to 30 times greater than an orange! 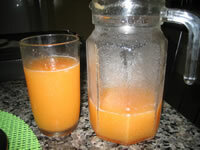 – The virtues of vitamin C are innumerable and are highly effective in preventing and treating many infectious diseases. 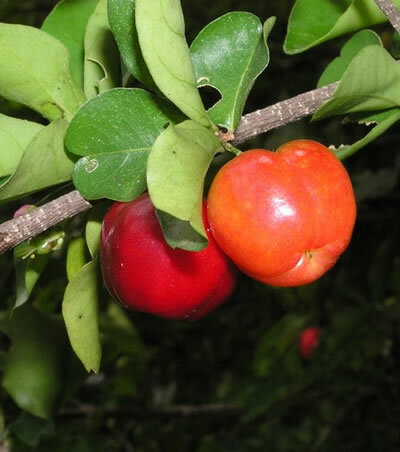 An acerola-based cure can thus prove very beneficial, especially in winter if you often catch flu, chills or other coughs.